Barry Silbert is the Chief Executive Officer and founder of Digital Currency Group. The company’s mission is to accelerate the development of the global financial system, and it accomplishes this mission by building and supporting bitcoin and blockchain companies. The firm has invested in more than 75 bitcoin-related companies and is the world’s leading firm for investing in bitcoin-related companies. In a recent transaction, Digital Currency Group acquired CoinDesk, a leading source of bitcoin news, which runs the annual bitcoin industry conference. Silbert’s company also owns Genesis, a trading firm focused on digital currencies, and Grayscale, a company focused on digital currency investing. Silbert also started the Bitcoin Investment Trust (OTC: GBTC), an exchange-traded fund (ETF) that tracks the price of bitcoin. 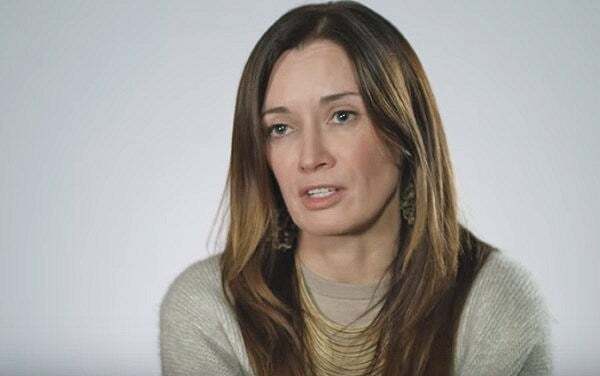 Blythe Masters is a former managing director at J.P. Morgan Chase & Co. (NYSE: JPM). Currently, she is the CEO of Digital Asset Holdings. The company builds encryption-based processing tools that improve the efficiency, security, compliance and settlement speed of securities trading, specifically bitcoin. Digital Asset Holdings seeks to apply the blockchain technology to the typical activities of Wall Street. The company has raised $60 million in funding, and interestingly, its first client is J.P. Morgan Chase, which is testing blockchain technology to settle transactions more quickly. Many people think Masters gave bitcoin a lot of legitimacy with Digital Asset Holdings, considering her past reputation on Wall Street. Her company now has six offices on three continents. Dan Morehead is founder of Pantera Capital, the world’s first investment focused on exclusively on cryptocurrencies. In 2013, Pantera launched its first cryptofund and is currently one of the largest institutional owners of cryptocurrencies. The fund has delivered a more-than-24,000% return for investors since its debut. At last count, it had invested in 43 cryptocurrency-related companies. These range from exchanges and investment firms, such as Polychain Capital and Bitstamp, to coins, such as Augur. A former Goldman Sachs trader, Morehead was also head of macro trading and CFO at Tiger Management. Morehead is on the board of Bitstamp, a cryptocurrency trading exchange that is used by CME as an input for spot prices. 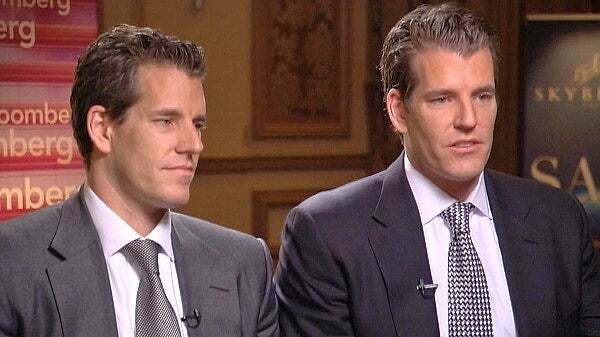 The Winklevoss twins are focused on building an ecosystem to attract institutional investors and day traders to the cryptocurrency. To that end, they launched Gemini – the world’s first regulated exchange for cryptocurrencies. The exchange is used to set bitcoin spot prices for futures contracts at the Chicago Board Options Exchange (CBOE). The Winklevoss brothers have also applied to set up a bitcoin ETF to make the cryptocurrency accessible to retail investors. Billionaire Michael Novogratz has invested approximately 30% of his fortune in cryptocurrencies. He began investing in 2015 and announced a $500 million cryptofund, which includes $150 million of his own fortune, in 2017. The fund’s mandate is broad as compared to existing investment firms and includes market-making activities in the space. Investing in cryptocurrencies and other Initial Coin Offerings (“ICOs”) is highly risky and speculative, and this article is not a recommendation by Investopedia or the writer to invest in cryptocurrencies or other ICOs. Since each individual’s situation is unique, a qualified professional should always be consulted before making any financial decisions. Investopedia makes no representations or warranties as to the accuracy or timeliness of the information contained herein. As of the date this article was written, the author owns 0.001 bitcoin.